The Solid Waste District offers a Compost Seminar & Bin Sale program. 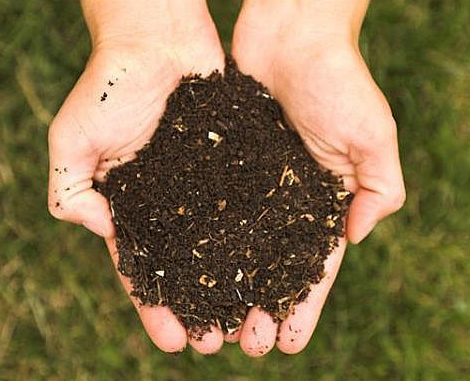 The seminars, typically scheduled in the spring and fall throughout Cuyahoga County, educate about the science of composting and provide residents with how-to-compost instruction. The District also offers affordable compost bins for purchase at the seminars and at our office in Garfield Heights. 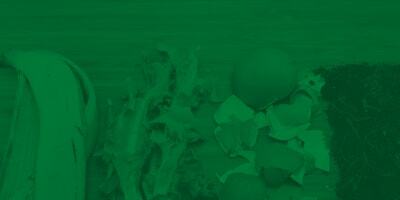 See the types of composting products we offer. For information about composting or questions about our seminars, call 216.443.3731 or send an email. Don't see a date that works for you? Host a free composting seminar for your community, group or organization. Call 216.443.3731 or email us for details. Compost consists of organic materials derived from plants and some animal material that has been decomposed largely through aerobic decomposition (with oxygen). The process of composting is simple and is practiced by individuals in their homes, farmers on their land, and by industries and cities through contracts with composting businesses. Compost is rich in nutrients. It is used in gardens, landscaping, horticulture, and agriculture. The compost itself is beneficial for the land in many ways, including as a soil conditioner, a fertilizer to add vital humus or humic acids, and as a natural pesticide for soil. In ecosystems, compost is useful for erosion control, land and stream reclamation and wetland construction. Make your own soil-enriching compost by building and maintaining a backyard compost pile with leaves, grass and other organic materials. Request a copy. Learn how you can use worms to make compost from your kitchen scraps by creating your own worm bin. See details. Hot out of the barn! County residents can kick-start their compost pile with free horse manure from locations in Cuyahoga County. Bring your own container, pick-up truck and tools to load the manure yourself. * Go to the horse barn area of the Cuyahoga County Fairgrounds. The speed limit around the horse area is 5 MPH for the protection of people and animals. * Please check with someone at the barns first, so the horse people are aware and can guide you to which large outside manure bin you can load your containers. Chagrin Falls -- A barn in Chagrin Falls is willing to give you their manure. Bring your own containers and tools. Contact Frank Torres at 216.780.5348. Cleveland -- If you're closer to the Cleveland Police Mounted Unit barn (1150 E 38th St, Cleveland), you can ask them too. Bring your own containers and tools. Call the CPMU at (216) 623-5653. TELL US HOW YOU'RE DOING! 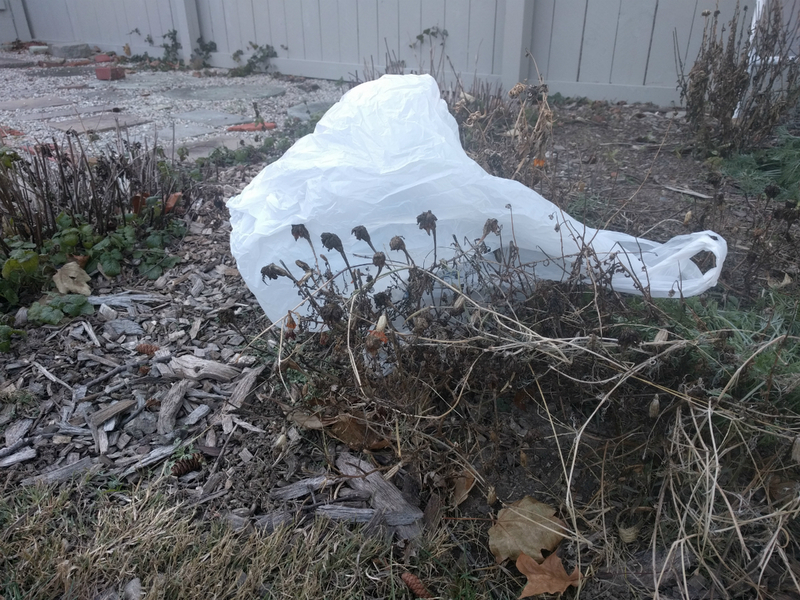 Once a year, the Solid Waste District will survey interested residents of Cuyahoga County to see how they're doing with their composting efforts. Your city of residence will get a recycling credit that is reported to the Ohio EPA. If you are doing backyard composting and would like to add your name to the list of people who are surveyed, send an email to be added to the list. The survey will be sent to you via e-mail early in the year. Any helpful hints on composting can also be posted to our website for educational purposes. Thank you in advance. The District maintains a list of registered compost facilities in Cuyahoga County.